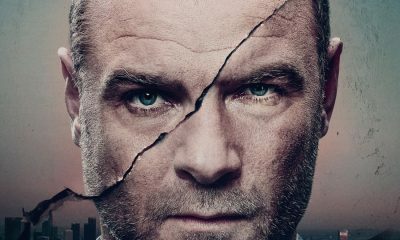 SHOWTIME has ordered a sixth season of its hit drama series RAY DONOVAN, starring multiple Emmy® and Golden Globe®nominee Liev Schreiber and Jon Voight in his Golden Globe winning role. The announcement was made today by Gary Levine, President of Programming, Showtime Networks Inc. 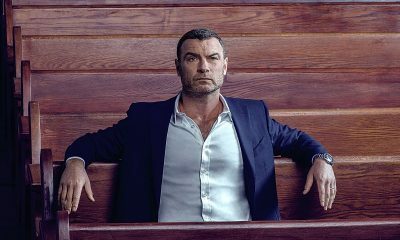 The current season of RAY DONOVAN finds Ray (Schreiber) turning his attention back to Hollywood and his celebrity fixer firm, while struggling to deal with the recent death of his wife and family matriarch Abby (Paula Malcomson). As the season comes to a close, Ray’s fractured relationship with his daughter Bridget (Kerris Dorsey) draws him to New York to make amends for a past wrongdoing. In the riveting season finale airing this weekend, Ray enlists the help of Hollywood mogul Sam Winslow (played by Oscar®winning actress Susan Sarandon), who agrees to help Ray, but on the condition that Ray commit a brutal act. Meanwhile, Mickey (Voight) tries to get himself out of jail by turning the tables on Ray. The cast also includes Eddie Marsan, Dash Mihok, Steven Bauer, Katherine Moennig, Pooch Hall and Devon Bagby. 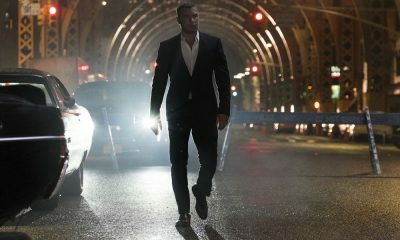 Additional season-five guest stars include Brian White (Chicago Fire), Adina Porter (American Horror Story), Rhys Coiro (Entourage), Lili Simmons (Hawaii Five-0), Tara Buck (True Blood), C. Thomas Howell (Criminal Minds) and Dominique Columbus (Sickhouse). 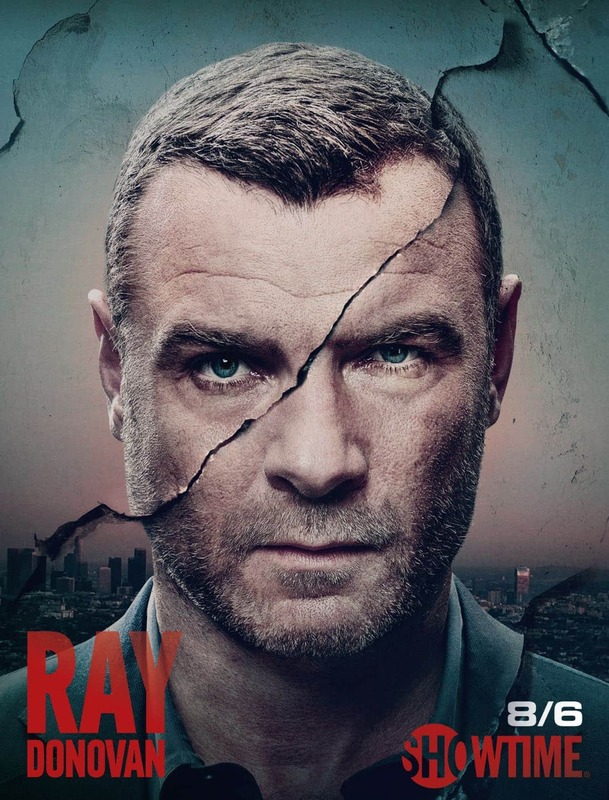 A SHOWTIME production, RAY DONOVAN is executive produced by Hollander, Mark Gordon, Bryan Zuriff and Lou Fusaro, and was created by Ann Biderman. For more information about RAY DONOVAN, go to: SHO.com, follow on Twitter, Instagram andFacebook, and join the conversation using #RayDonovan. SHOWTIME is currently available to subscribers via cable, DBS and telco providers, and as a stand-alone streaming service through Apple®, Roku®, Amazon and Google. Consumers can also subscribe to SHOWTIME via Hulu, Sony PlayStation® Vue and Amazon Prime Video.